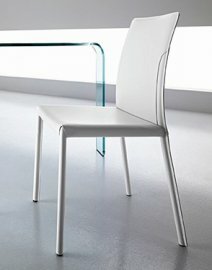 Italian company Fiam believes that beautiful tables deserve equally stunning chairs. 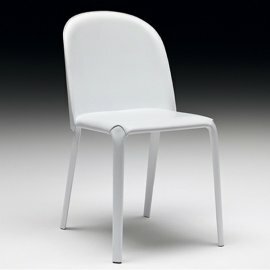 And that’s why the brand’s designers make ultra modern chairs in various designs. 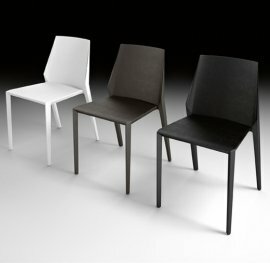 While Fiam is known for manufacturing glass furniture, the lineup of Fiam chairs also includes all-leather upholstery. 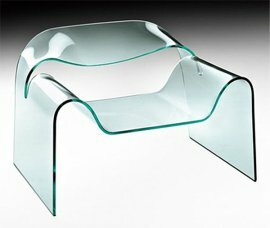 Of course, the brand also has a lineup of monolithic glass chairs or those made from transparent to extra clear glass. But the expansion of materials indicates the brand’s seriousness in manufacturing the best products with the most gorgeous contemporary designs.